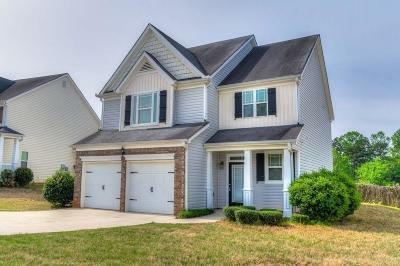 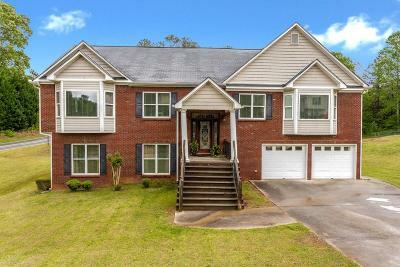 Thank you for visiting our Douglasville GA page to find homes for sale! Douglasville, GA is a growing community with affordable home prices in a suburban Atlanta community. 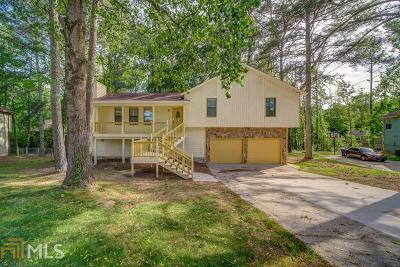 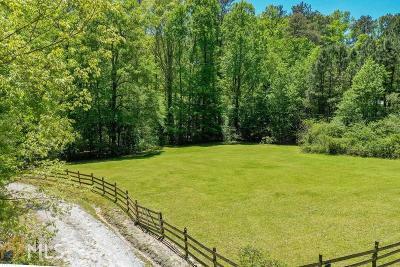 Located along the I-20 corridor about 15 miles West of Atlanta you will find homes for sale in Douglasville GA to be more affordable than the Northern and Eastern suburbs of Atlanta. Some of Douglasville GA premier subdivisions are Chapel Hills, Ashworth, Wildeoak at Oak Hill, Slater Mill, Riverwalk, Holly Springs, Palmer Falls, Tributary, Estates At Hurricane Pointe, Rosemont, Chestatee Farms, Windsor Creek, Stewarts Creek, Knollview Coursey Lakes, Palmer Falls, Plantation At Dorsett Shoals, Ashebrooke, Legends At Bear Creek, Greythorne, Kensington, and Ansbury Park.